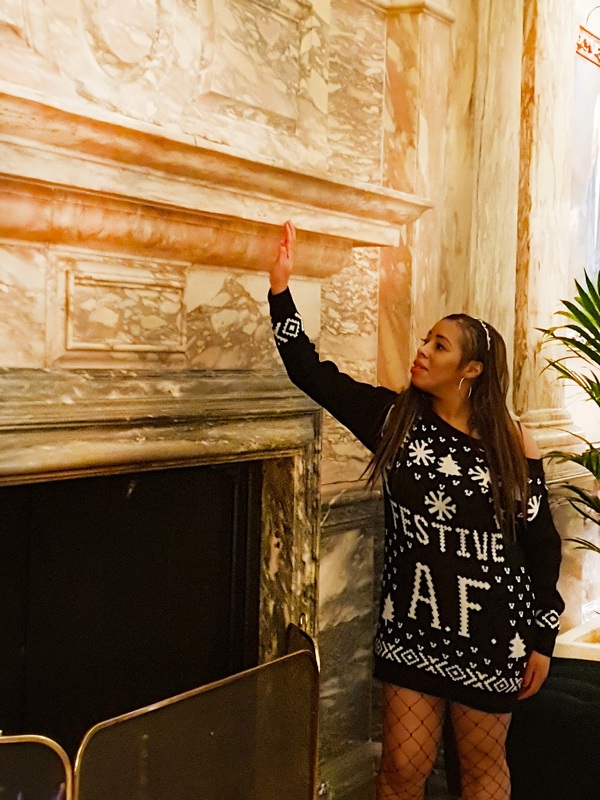 Boohoo.com are supporting the charity Save The Children’s Christmas Jumper Day this Christmas, I was very excited to be a part of this campaign as I work with children at my dance school and we try to do what we can to support children less fortunate. The lovely peeps at Boohoo.com are donating £5 from each jumper purchased from their site to Save The Children. There are so many lovely jumpers to choose from too! Do you like how I styled my jumper? 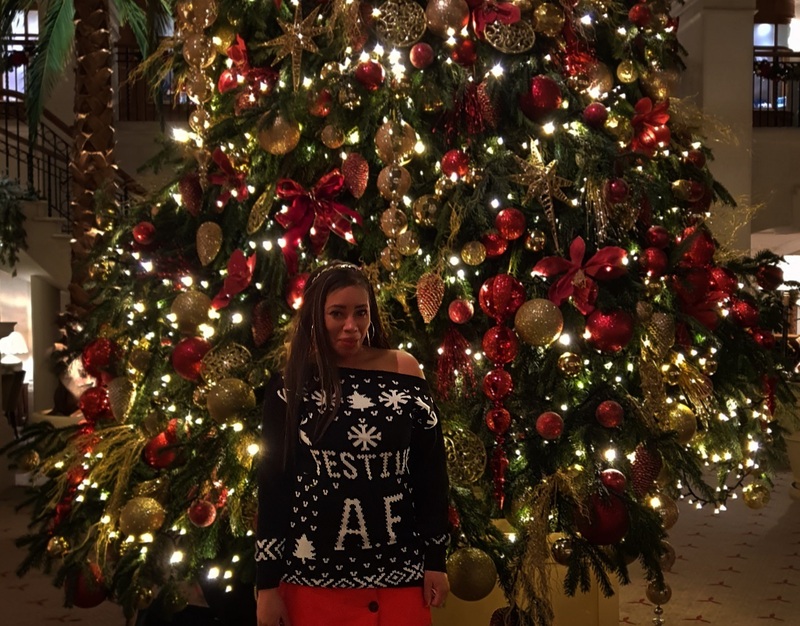 I chose a cheeky slogan Christmas Jumper with an off the shoulder feature. 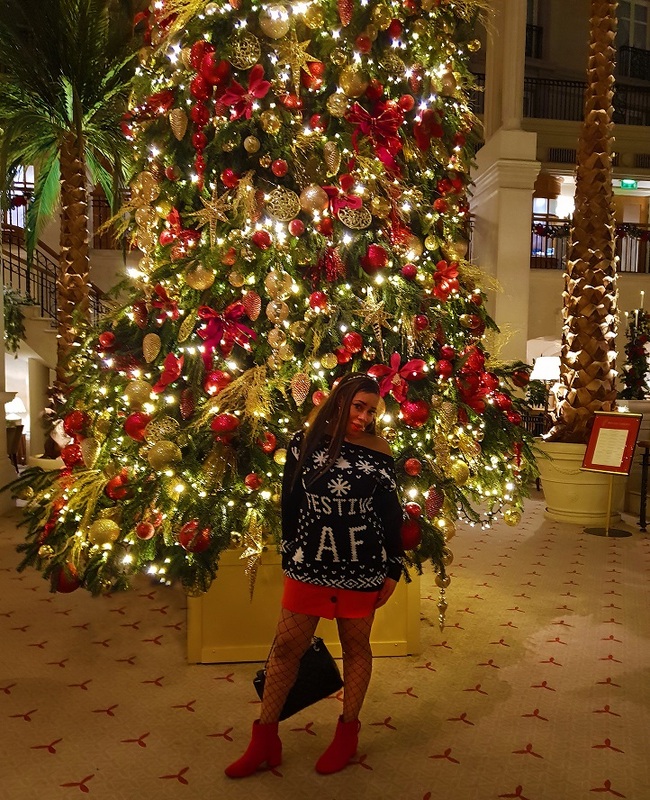 Hope I’ve given you some Christmas Jumper inspiration?